When meeting new clients, the common complaint is their weight! Losing weight is their primary concern. The journey begins by eating nutrient dense meals and hitting the gym! Working out is non-negotiable but there are not enough hours in the day to undo a disastrous diet. Unfortunately, counting calories and sets don’t always equal speedy success! Having a trick up your sleeve is key! Time to call in some extra support. TRU- TRIM is a weight loss aid targeted for those determined to achieve their goals. Tru-Trim contains 3 simple, yet effective ingredients. L-carnitine is the common name for beta-hydroxy butyrate. It’s found in the diet as well as made by the body. (primarily in the liver and kidneys) We synthesize it from amino acid lysine, with help from help from vitamin C, pyridoxine, niacin, iron and methionine. L-carnitine is fabulous for weight loss. 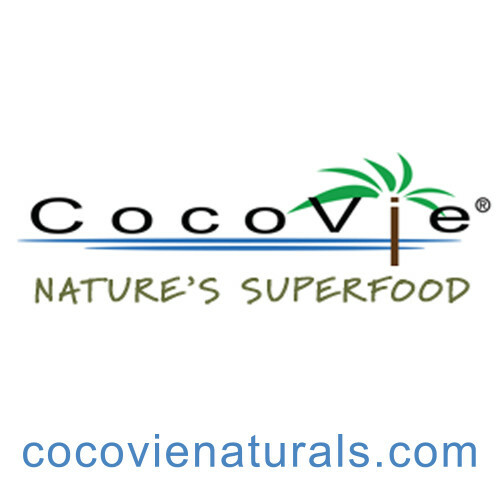 It begins by carrying fatty acids into the mitochondria, often referred to as the powerhouse of the cell. L-carnitine assists the mitochondria in burning unwanted fat. 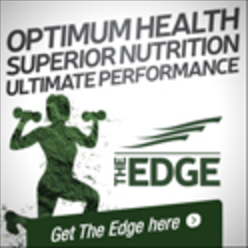 The more carnitine available, the faster the body shuttles it, turning it into usable energy. L-carnitine helps improve our capacity for exercise, potentially due to the oxidation of amino acids. Improved muscle building and endurance are noted by many athletes! It also helps eliminate wastes from the mitochondria, helping with chronic fatigue syndrome. 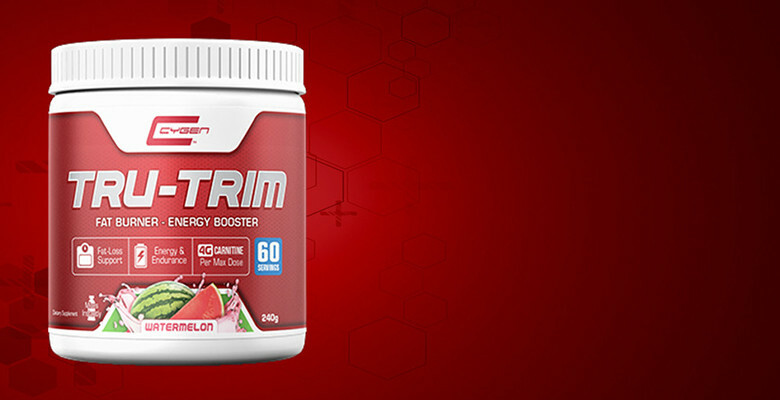 Begin by taking a scoop of TRU-TRIM before you begin your activity! Dr. Haas, M.D. author of Staying Healthy with Nutrition: The Complete Guide to Diet and Nutritional Medicines suggests 1000-2000 mg (1-2 grams) daily that can be split into two doses, to improve fat metabolism and muscular performance. CYGEN LABS has you covered with 2 grams of L- Carnitine (not the less expensive version DL-carnitine that may cause muscle weakness **) in every scoop of TRU TRIM. Fenugreek is a spice used in cooking throughout the Mediterranean but also a medicinal go to for centuries. The slower the body absorbs sugar, longer our energy is sustained. Curbing sugar cravings helps diminish mood swings as well. Caffeine is an amazing ergogenic aid favored by many athletes for good reason. Caffeine stimulates the central nervous system (CNS). Many athletes find it stimulating enough to combat mental and muscular fatigue, allowing them to continue. A dosage of 50 to 100 mg of caffeine will produce a temporary increase in mental clarity and energy levels while simultaneously reducing drowsiness.****. More energy equals extended training! Don’t worry! 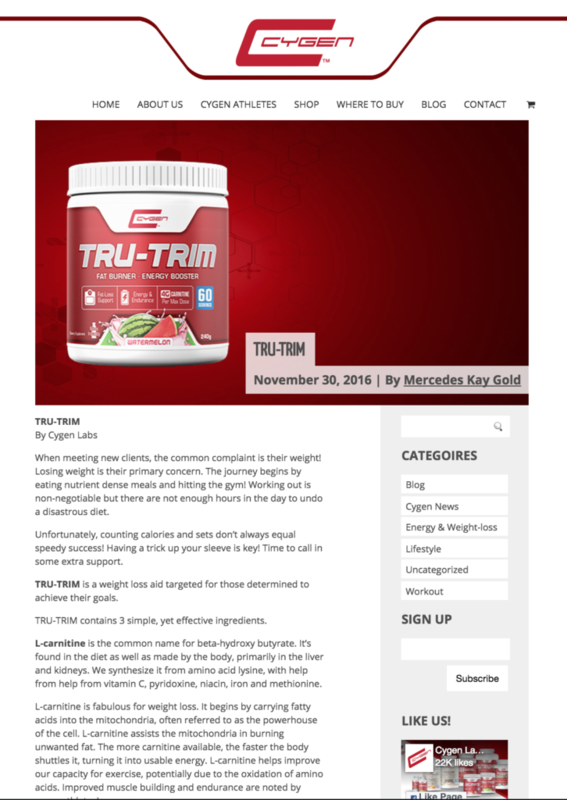 TRU-TRM contains 100 mg in a scoop! Pass on the coffee! TRU-TRIM is all you need to take as your pre-workout pick up. Tru-trim helps maximize every moment in the gym!! Caffeine speeds up our basal metabolic rate, increasing the rate at which we burn calories. Some athletes find it useful as a diuretic as well as a light laxative. TRU-TRIM offers that something extra to help push harder, longer and achieve weight loss success long term! **Juhnson WA, Laundry GL. Nutritional Supplements: Fact vs. fiction. Adolescent Medicine. 1998;9:501-513. Always consult your medical practitioner before beginning any new supplement or weight loss aid. Fenugreek shouldn’t be used in pregnancy.